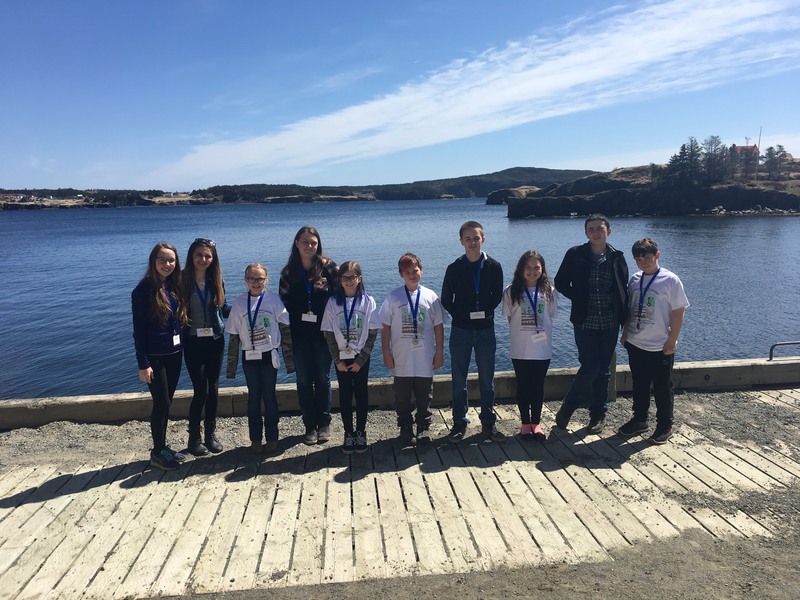 On Wednesday, 10 students from Random Island Academy attended the Regional Heritage Fair in, the beautiful and historic, Trinity. We were very proud of our students as they represented our school quite well with their wonderful projects. 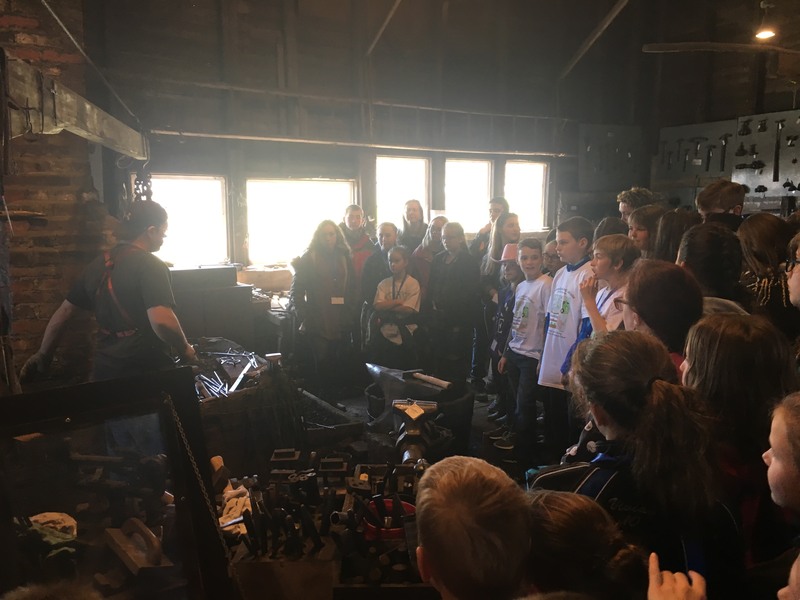 When not presenting, students had a great time as they had the chance to make toutons with local chef Chris Sheppard, and they had the opportunity to visit the Green Family Forge and watch a blacksmith at work! 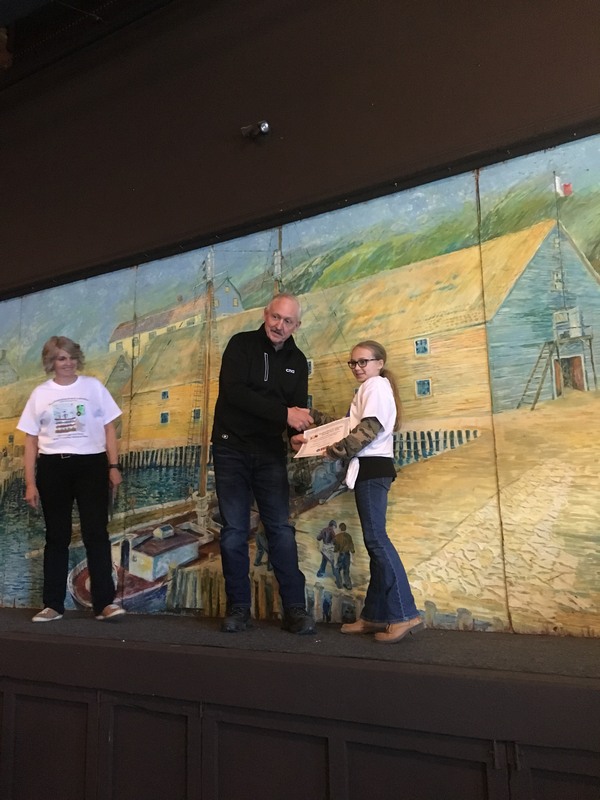 We would like to extend our congratulations to Emma Rogers who won the ‘WW100 Commemoration Program Award’ yesterday at the Regional Heritage Fair in Trinity! 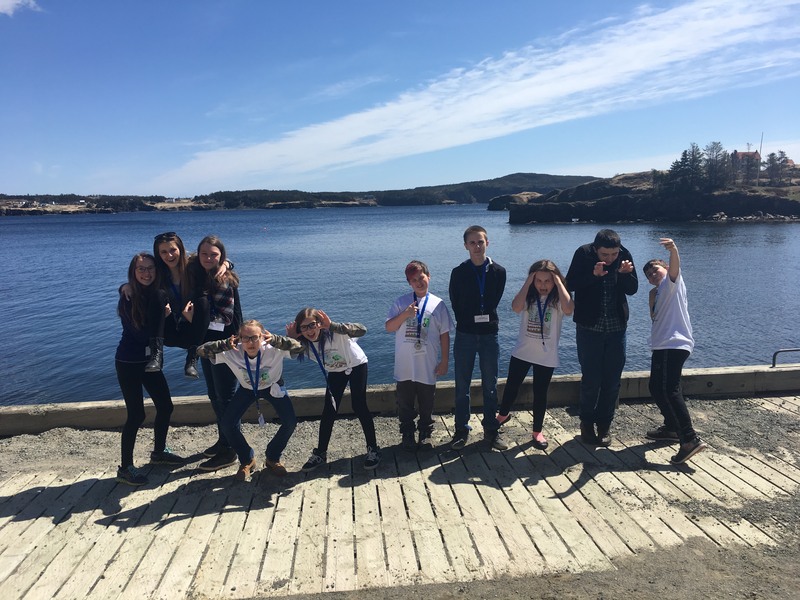 we would also like to thank Ms Locke for coordinating and chaperoning this event; your efforts are greatly appreciated! Students who won the opportunity to attend the fair included: Jasmine Walters, Hillary Ivany, Rebecca Martin, Jake Baker, Cody Watton, Tyler Verge, Emma Rogers, Lana Pitcher, Hayley Vokey, Thomas Clenche. Well done everyone!!! 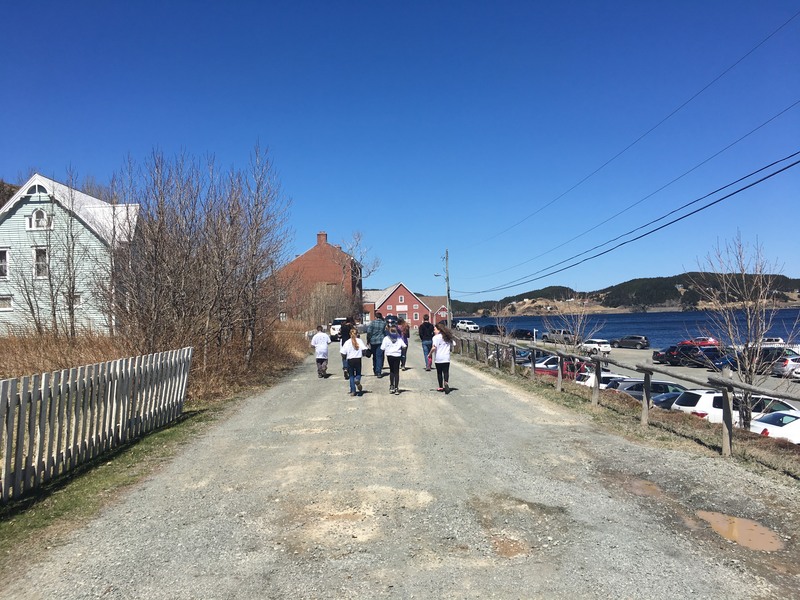 This entry was posted in School Life Archive and tagged Heritage Fair, School Life on May 10, 2018 by riawebsite.